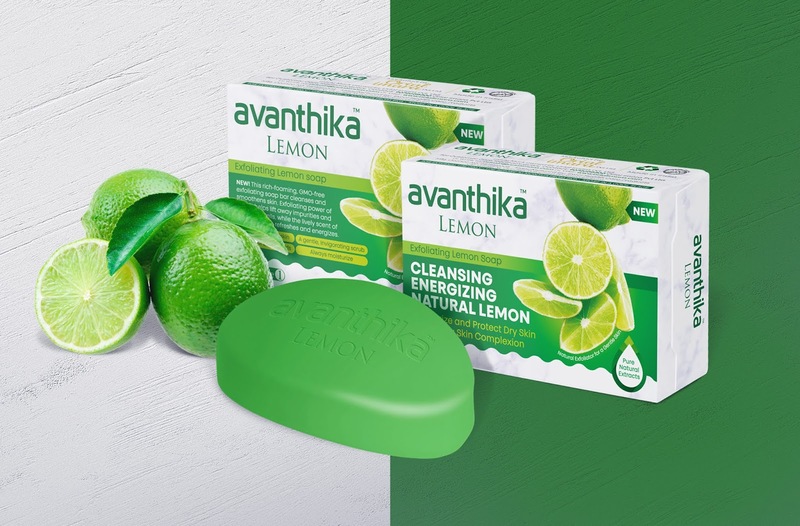 A range of fine soap that changes the routine of bathing into a pleasant experience as the wonderful scents drifts and touches your senses. 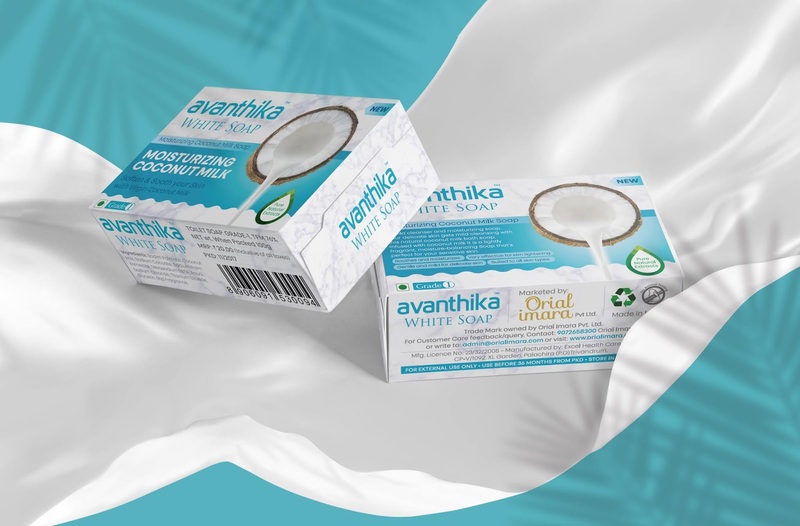 The high-quality soap takes the best care of your skin and leaves your skin clean, refreshed, and naturally moisturized. 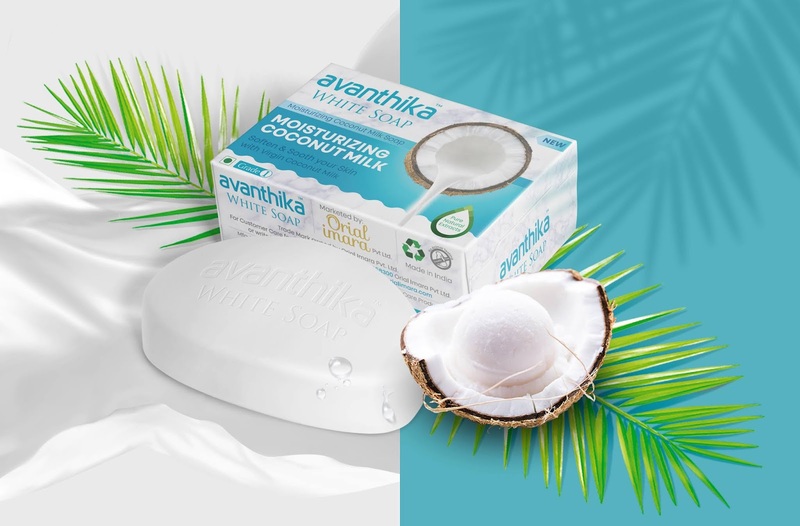 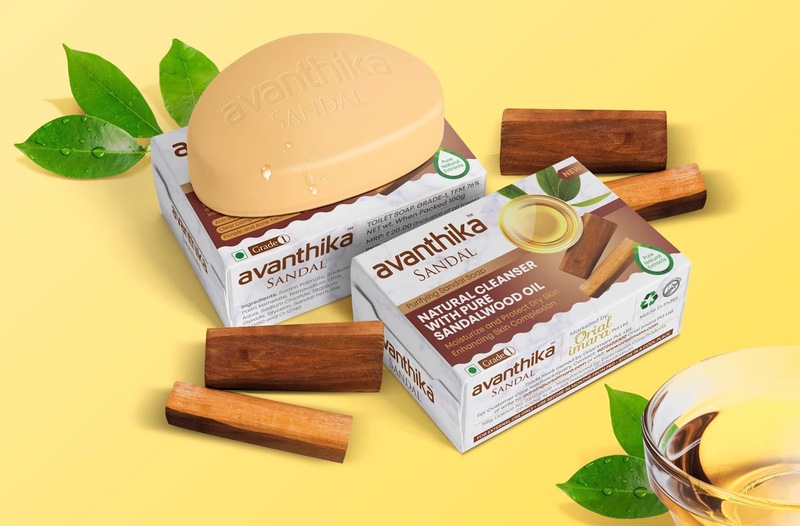 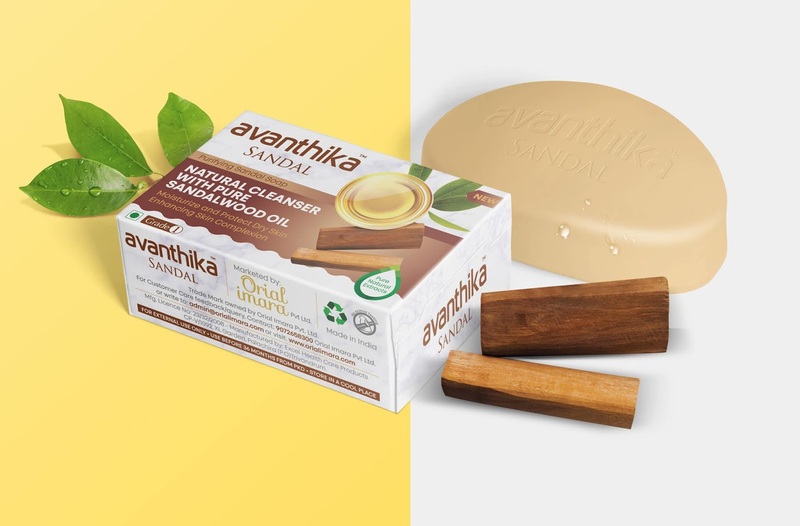 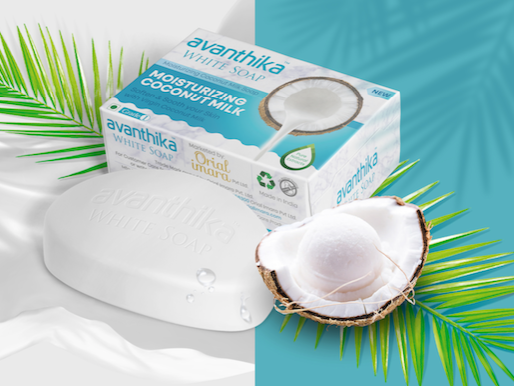 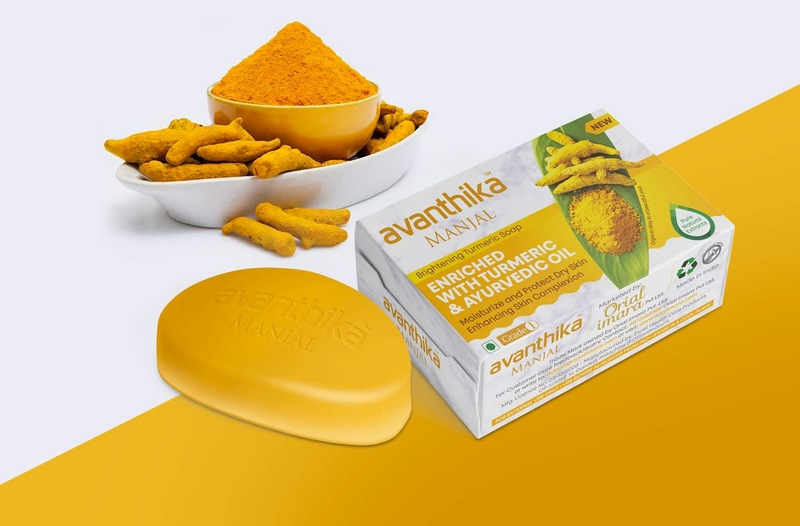 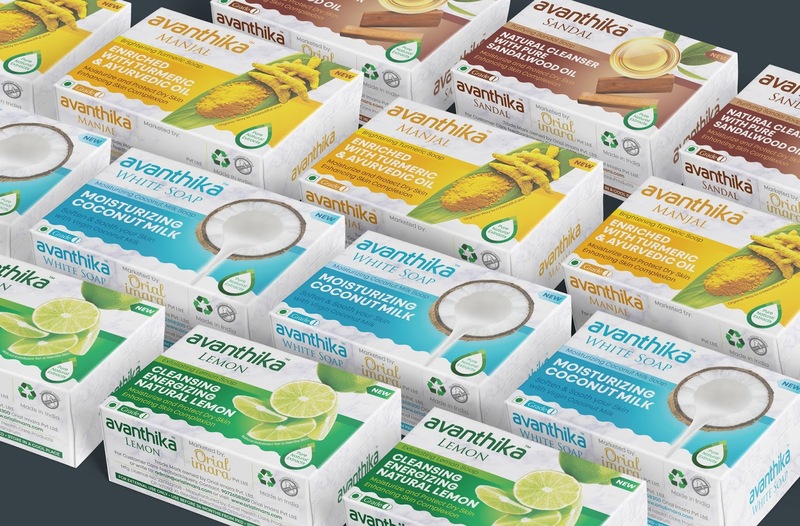 Avantika comes in 4 flavors such as Lemon, Manjal, Sandal and White soap.